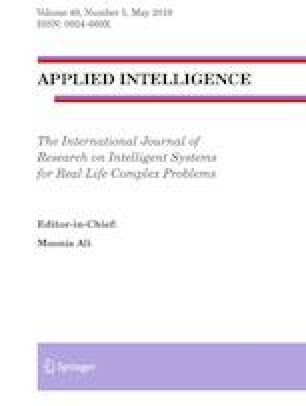 This work presents automatic identification and verification approaches based on lip biometrics, using a static lip shape and applying a lip correction preprocessing, transforming data from Hidden Markov Model and being classified by Support Vector Machines. The classification system is conclusive for the identification of a person by the shape of the lips, even if the person presents soft facial emotions. Moreover the use of static lips shape has been revealed as a good option for security applications. The experiments have been carried out with two public datasets. One dataset was used to model and validate the approach, and the other dataset has been used to test the model blindly. The accuracy is up to 100% and 99.76% for GDPS-ULPGC and RaFD datasets respectively, using two training samples under a hold-out validation. Based on the results we can conclude that the system is very robust and stable with the highest classification capacity and minimal computation complexity. This work has been suported by Ministerio de Economía y Competitividad (TEC2016-77791-C4-1-R).